If you are a budding company and still have to reach the zenith of success, then you should avoid the controversial topics that could hurt anyone’s sentiments. Why are we suggesting this? Social media is used is for brand promotions, right? However, you cannot control your audience. While you want to target every person who would be interested in your brand, there might be some people who should NOT see your promotions. When you are busy updating your Facebook page or coming out with new promotional strategies, and if you are posting anything controversial, then you are putting yourself at a risk here. So, to avoid these kinds of risks, you should not dwell on the controversial topics. 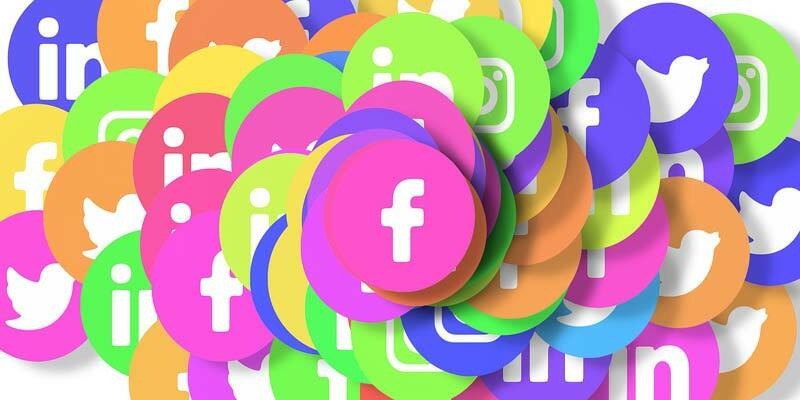 If you are not aware of the social media laws, then hire a lawyer who is because he/she will help you get out of trouble if your post upsets any individual or group. You should also have some plans for your social media laws and follow those plans strictly. Moreover, the laws are ever changing and for this reason you should be updated with the various laws and also follow the FTC disclosure requirements. Remember; refrain from posting reckless ads on your page. There is one thing that you cannot avoid online and that is a bad review. Even if you are the perfect company and you are doing everything right, there will be one individual who won’t like you and publicize negatively for you. To counter such negative reviews against you, there is only one thing that can be done. Stay transparent and true to your followers. Avoid any kind of false gimmicks and re-build your brand reputation because then people won’t pay attention to the negative reviews against you. Social media smart entrepreneurs gain an edge over their competitors when they use the different forms of this valuable marketing tool. However, establishing a positive reputation online takes efforts and time, just like the brick and mortar store. Therefore, for a rewarding social media engagement, business owners must take precautionary measures to reduce the inherent risks. These simple and time-tested rules can make your business and take it to new heights.